Blue Property Management UK Limited is also an established broker for the purchase and sale of Ground Rents/Freeholds. We can achieve top prices from small converted houses to large sites built by major UK developers. We only deal with reputable landlords and can personally manage your development which means your corporate image and reputation will always be maintained. The freehold has to be offered to the lessees before a sale can complete if you are selling blocks of flats, and we can make arrangements to serve all the relevant notices on your behalf for no extra charge. No notices need to be served if less than 50% of the development has been sold. Our clients do not require funding which means transactions can be completed promptly. We can also assist developers with the writing of their leases, to maximise their sale price FREE OF CHARGE. We would recommend you negotiate your ground rent sale at the planning stage, and we can work with you to achieve the best price if we are contacted at this time. Please call Blue Property Management UK Ltd on 0330 053 8770 or contact us for a free site evaluation. Regularly assessing risk factors maintains staff morale as they remain healthy and continually productive. You also greatly reduce the amount of sick leave caused by a poorly managed working environment. Under the Management of Health and Safety at Work Regulations (1999) any employer is legally required to carry out a full Health and Safety risk assessment in their workplace. Our ground rent collection services are at a reasonable cost and ensure your rents are promptly collected. For more information please call Blue Property Management UK Ltd on 0330 053 8770 or contact us for a free site evaluation. 20 flats and one commercial unit in Nottingham. £250 ground rent each residential unit. 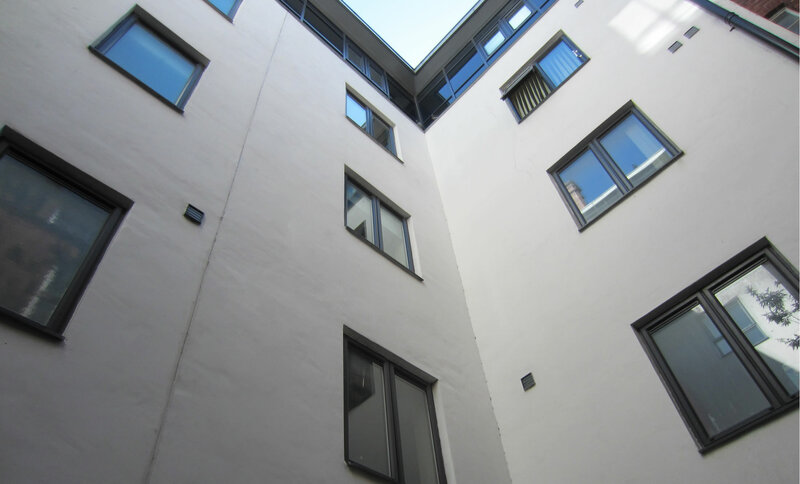 Commercial unit – Peppercorn rent – Doubling every 25 years. For more information please call Blue Property Management UK Ltd on 0330 053 8770 or contact us for further details.